When using the Servo.h library, either the Digital or Analog pins can be used and they will deliver exactly the same result. However when using a Servo without the Servo.h library you will need to use a pin that is capable of the AnalogWrite command, so in that case you will need to use one of the Analog or Digital PWM pins. Regarding using servos without Servo.h library I totally disagree with you. First of all, despite its name AnalogWrite doesn’t output analog signals on boards that don’t have analog output pins (Uno, Mega and most of other Arduino boards can only read analog signals, but can’t output analog signal). PWM is, by the way, digital sinal. And secondly and most importantly, without Servo.h library you can’t use servos because of the differences in frequency (servo needs 50 Hz and analogWrite() is working at least 10 times quicker) and the pattern of the signal. 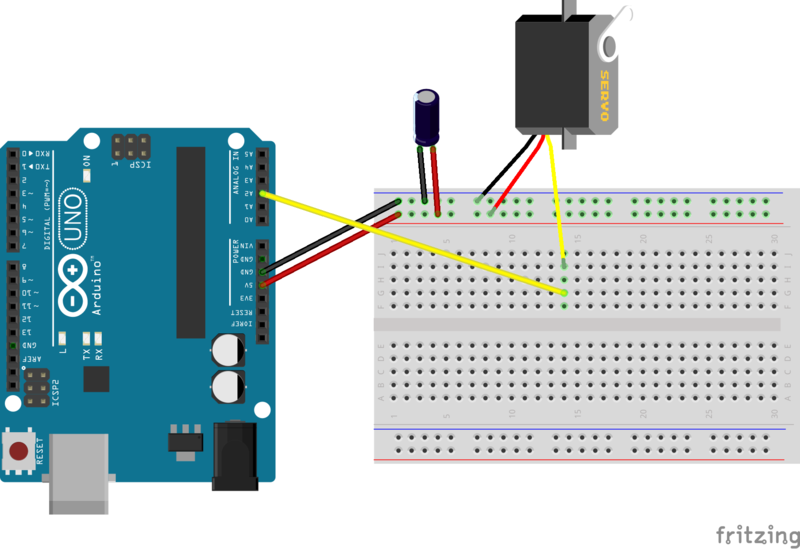 This article https://lynx2015.wordpress.com/2015/08/13/arduino-mega-2560-r3/ gives more details about servos, PWM and AnalogWrite, if you are interested in this topic.